Michael Jackson was one of the most enigmatic and mysterious pop stars in history but today you're going to learn a few interesting facts about him and some of the amazing things he did while he was alive. In 1988, Tatiana Thumbtzen, a girl starring in MJ's "The Way You Make Me Feel" music video kissed him on stage. She was very happy until she got fired for that. MJ has a patent for the "anti-gravity" shoes he used when dancing in "Smooth Criminal." 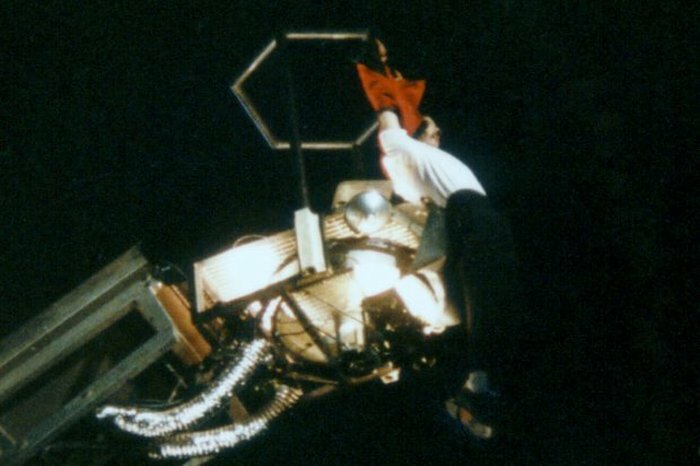 When Jackson was performing in Seoul, a fan jumped on a crane with him and would have fallen to his death if Michael hadn't held onto him. 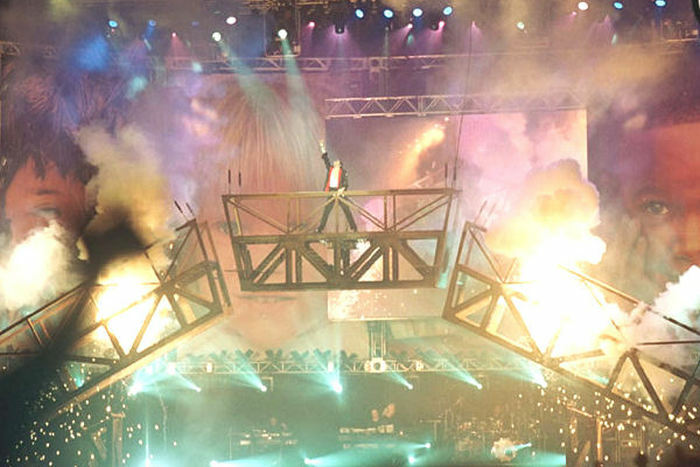 In 1999, the stunt bridge at a concert fell and caused Michael to have back pain for the rest of his life. He finished the concert instead of going to the hospital. 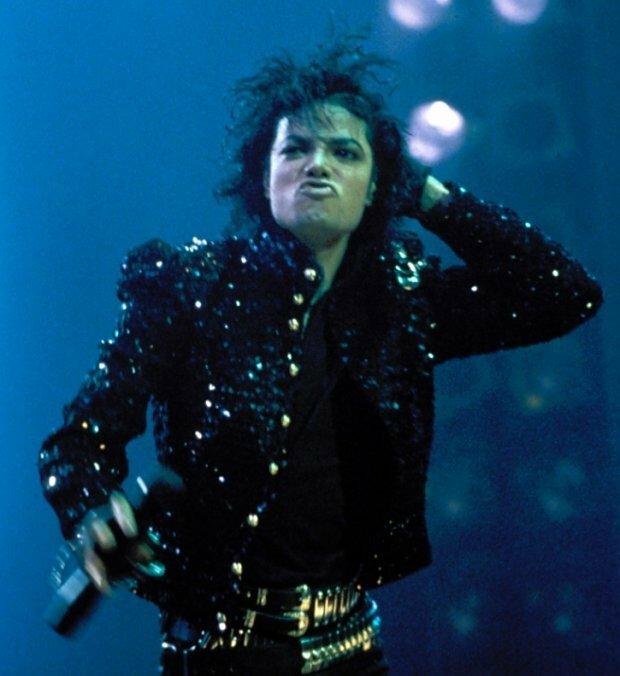 When Michael performed in Moscow in 1993 it was so rainy you could see people mopping the stage while Jackson danced. The man WOULD NOT stop a concert. Also in 1993 MJ was suppose to sing "Remember the Time" during The Soul Train Music Awards, but Jackson was injured and couldn't dance. So he sang while sitting on a throne like a pharaoh of pop. In 1984, while making a Pepsi commercial, Michael's hair caught fire. Pepsi paid him $1.5 million for that, and he donated the money to a clinic that helps burn victims. 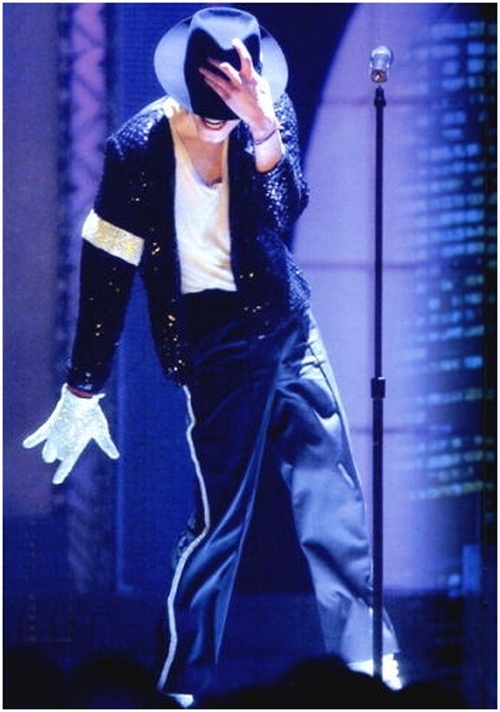 In 1997, a female fan was picked to dance on stage with Michael... but then she fainted. 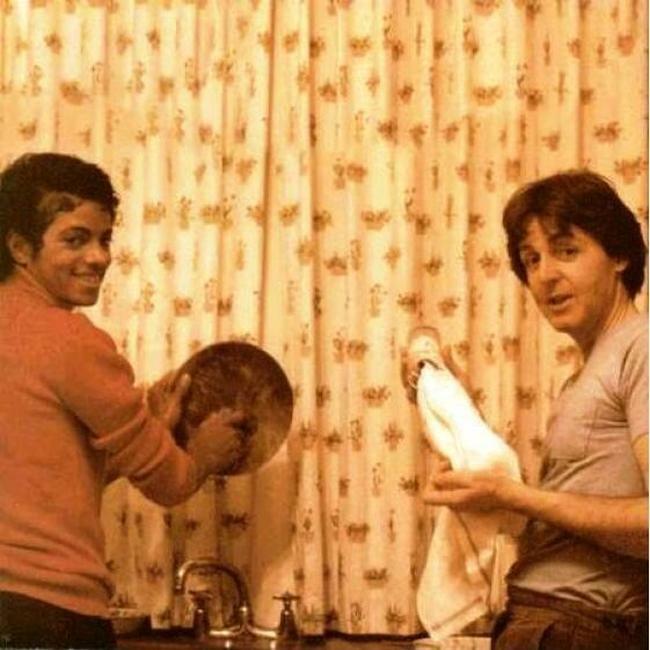 There is this photo of MJ and Paul McCartney doing the dishes together in 1983. There is no song about it unfortunately. No mention of his many felonies? In 1984 he was not only burned- half of his head was on fire. He got large burn scare with was the beginning of his skin operations. Since then he wears a wig. This guy was a myth, although some people have taken advantage of it. People idolized this guy too much. Some still do. greatest artist of all time but not good as person!! !